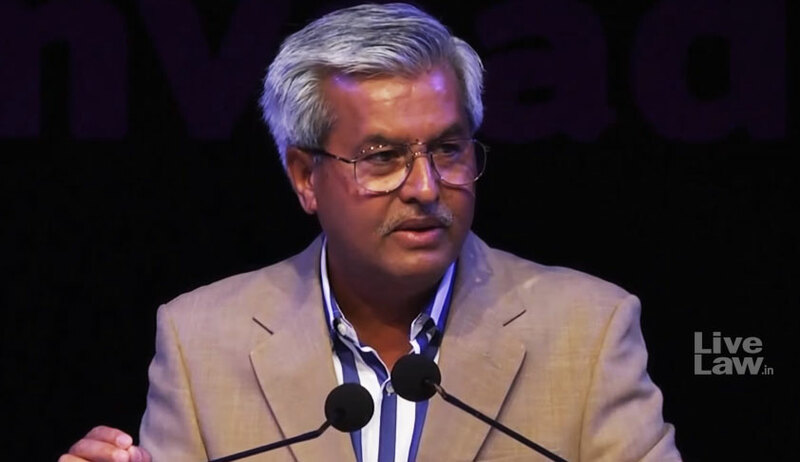 Supreme Court senior advocate Dushyant Dave on Saturday said the judiciary must order independent investigation in the Kalikho Pul, medical admission college case and the Loya case, particularly when courts are taking suo motu notices in trivial matters. He was speaking as the key note speaker at the round-table panel discussion titled ‘Institutional Integrity: Judiciary In Light Of Recent Developments’ at Golden Jubilee Hall, Punjab University, Chandigarh, organised by a collective of lawyers in association with the Punjab and Haryana High Court Bar Association. The discussion was attended by senior advocates, office-bearers of Bar Associations and Bar Councils, law students and civil society members. Dave also stated that there is a need to build moral pressure on the institution and that judges were not above the law. He also opined that the Kamini Jaiswal dispute must be investigated by a Special Investigation Team headed by ex-CJI, and not CBI, which is a governmental agency. He further stated that the CJAR and Kamini Jaiswal petitions were innocuous petitions, but met with ‘such violent deaths’. The Supreme Court Advocates on Record Association (NJAC) judgment re-stated that no man shall be a judge in his own cause and this being the law under Article 141, should be applicable in the CJAR and Kamini Jaiswal cases. He further stated that the Constitution is written in blood, and not in ink. Dave also said the majority of judges are good but the strong minority inflicting scars. He added that he meant no personal disrespect to any judge.